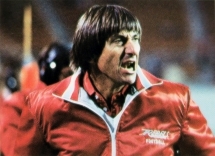 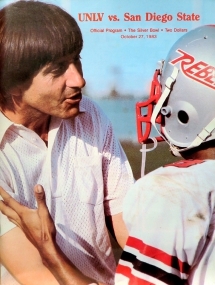 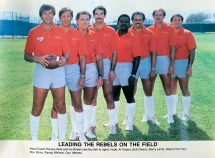 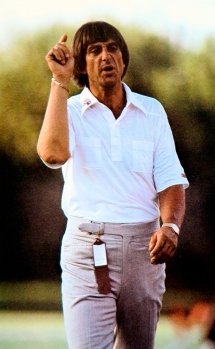 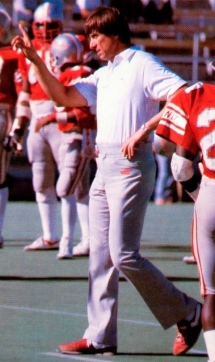 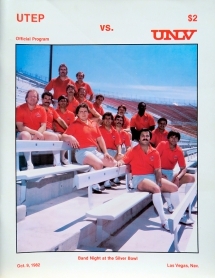 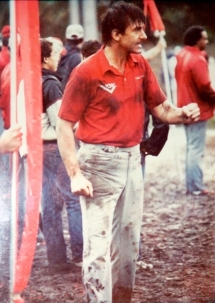 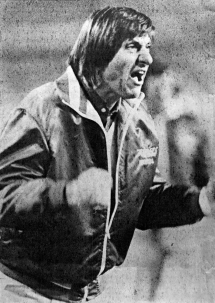 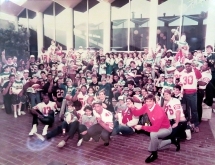 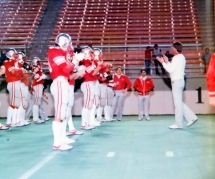 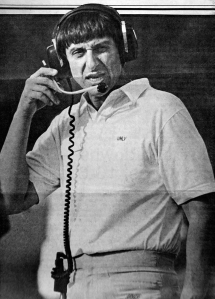 Harvey Hyde was selected as the Head Football Coach UNLV in 1982 and tallied a 26-19-1 career record. 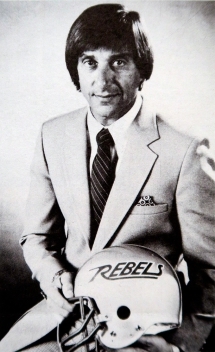 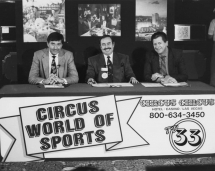 His 1984 Team was inducted into UNLV Hall of Fame. 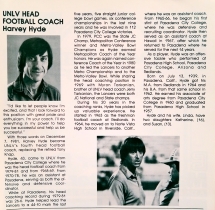 That team defeated Toledo in the California Bowl in Fresno and earned Hyde, Pacific Coast Conference (Coach of the Year, PCAA Conference Champions) honors and post-season recognition as assistant coach at the East/West Shrine Game and the MyCal Japan Bowl in Tokyo, Japan.